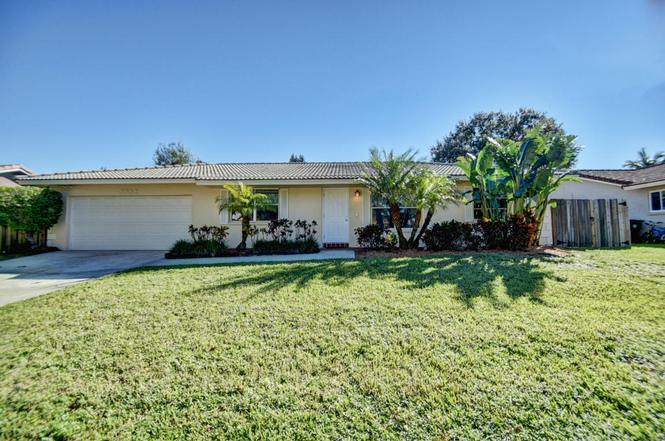 Location, Location, Location with no HOA! 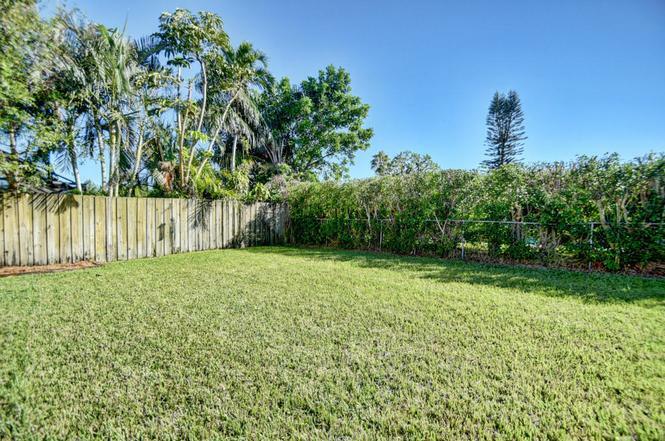 Centrally located in beautiful Boca Raton. A-rated public and private schools. Great flow with split floorplan, one-floor living space, nice-size bedrooms. Brand new washer, dryer and electric hot water heater. 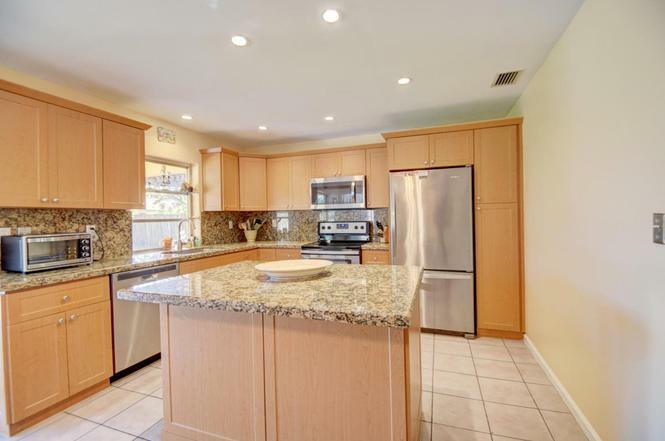 Updated kitchen with newer stainless steel appliances and built-in microwave. Freshly painted interior and exterior, neutral palette. 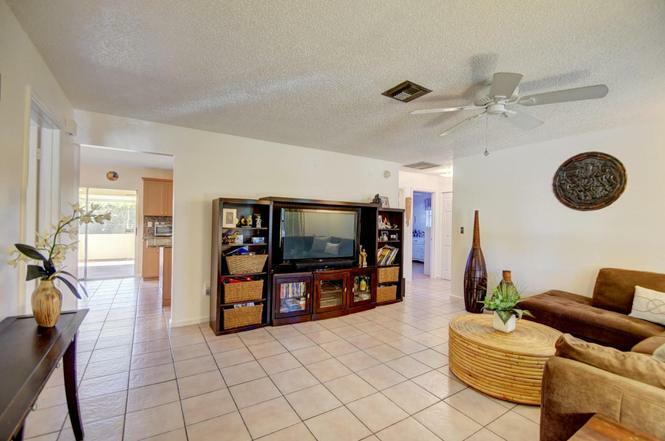 Ceramic tile and wood laminate floors, two full baths. Office adjacent to kitchen, light & bright. Usable attic w/ pull-down stairs. Large covered/screened-in patio, perfect for entertaining. Oversized, fenced-in backyard, ideal to build custom pool, no pet restrictions. Five minutes to Town Center mall, 10-minute drive to gorgeous beaches, conveniently located, close to downtown Boca Raton and Mizner Park.